3D Realms, independent developer of the Duke Nukem action franchise, is closing its doors and its employees being let go, according to multiple industry sources. News of the closure was first reported by Shacknews, with Gamasutra obtaining separate confirmation. Sources told Gamasutra the studio will be fully shut down by the end of the week. Formed over twenty years ago as Apogee Software and located in Garland, Texas, 3D Realms was privately owned and run by Scott Miller and George Broussard. 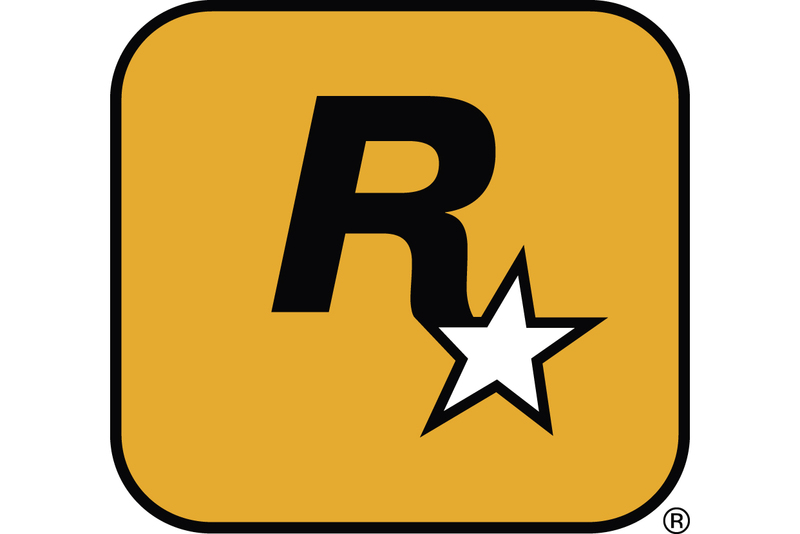 It served as developer of the three main Duke Nukem games and as publisher of many more. For more than a decade, 3D Realms has notoriously been working on various iterations of Duke Nukem Forever, its sequel to the classic FPS Duke Nukem 3D. Forever was announced in 1997, and saw repeated delays. In the last few years, news about the game began to emerge more frequently, and small screenshots and development tidbits were occasionally released. Recently, 3D Realms also produced the two Max Payne games by Remedy Entertainment, published Human Head Studios' Prey, and brought Duke Nukem 3D to Xbox Live Arcade. [UPDATE: Gamasutra has received a statement from Deep Silver and Apogee Software, the label recently resurrected by 3D Realms for its retro-flavored offerings. The companies state that development of Duke Nukem Trilogy, a Nintendo DS and PSP platformer compilation of Duke Nukem: Chain Reaction, Duke Nukem: Critical Mass and Duke Nukem: Proving Grounds, is unaffected by today's news. Development of the trilogy is being handled by Frontline Studios.